WHAT TYPE OF ISSUES CAN INVISALIGN FIX? Braces today play a very important role in helping align and straighten their teeth. They are designed to fix a variety of issues including crowded or crooked teeth. They are able to make this possible basing from its structure and form allowing them to apply a good amount of pressure to various parts of the wearer’s mouth. With the help of modern technology, today’s braces have become better than ever using enhanced materials resulting to fewer needed adjustments. Many however, consider traditional braces to be outdated with their features being quite limited in scope. This became especially true with the introduction of Invisalign. Let us look at what sets Invisalign braces apart from your traditional braces. Invisalign provides a slew of benefits that are not present with your standard braces. Visual aesthetic is something that you can find with Invisalign in Sydney. The thermoplastic material which they are made of allows them to properly take the shape and form of your teeth for a perfect fit. 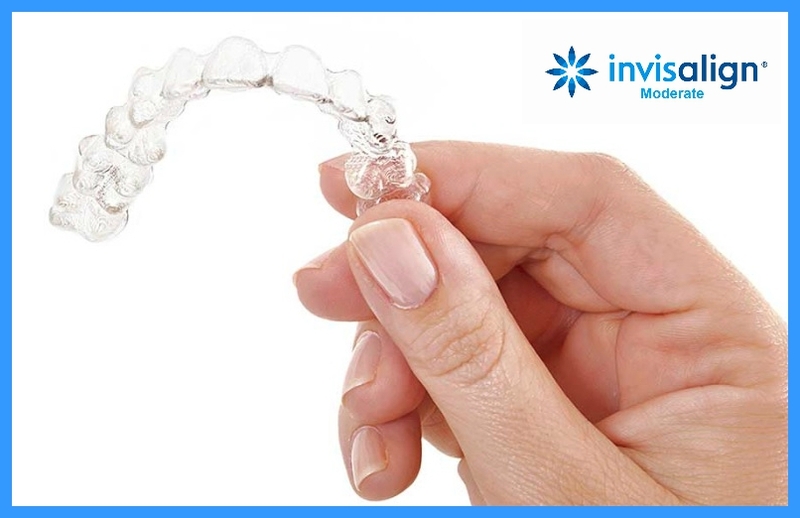 Invisalign also has a natural clear colour which makes them harder to detect by human eye. This in turn makes it possible for people to wear Invisalign all throughout the day without others noticing them. It should be noted that conventional braces often comes with a bunch of metal brackets and wires that can make them quite uncomfortable to wear. Aside from that, these metal wires can also pose a threat to your inner cheeks, lips, and gums. They may feel sore for having been in contact with the metal brackets and wires which can result to issues such as soft tissue injury and canker sores. Allergies are also a very popular reaction people get when wearing metal braces for the very first time. Aside from that, there is also a risk of metal wires to break especially when consuming hard foods such as nuts, candies and ice cubes. Accidental breakage of wires may occur which can lead to the wires poking inside your mouth causing cuts and bleeding. The issues mentioned above are mostly non-existent with invisible braces in Sydney. As mentioned earlier, Invisalign is made of thermoplastic material making them perfectly safe to wear at all times. Allergic reactions as well as some unnecessary bruises are also not present since these clear braces are not sharp as it does not have any metal substance in their compound. Invisalign can also be easily removed when compared to your traditional braces. This makes it possible for people to enjoy a variety of food and drinks since they can remove their clear braces when eating and drinking. This in turn helps protect the integrity of your Invisalign braces which allows them to last for a considerable period of time. It is good to hear that Invisalign is covered by most dental insurance companies in the present. As a result, people will be able to save a fair amount of resources giving them more opportunities to try them out themselves. Up to 14 aligners and 2 sets of refinement aligners for 2 years. Up to 26 aligners and unlimited refinement aligners for 2 years. Review Clincheck appointment: $1500 is payable at this appointment if proceed with the treatment, otherwise free if decided not to proceed with the treatment. WHAT TYPE OF INVISALIGN IS RIGHT FOR ME? The fastest treatment time of any type of Invisalign which is about 3 to 6 months. Invisalign Express is a new treatment for patients with minor orthodontic issues, such as mild spacing, crowding and orthodontic relapse. 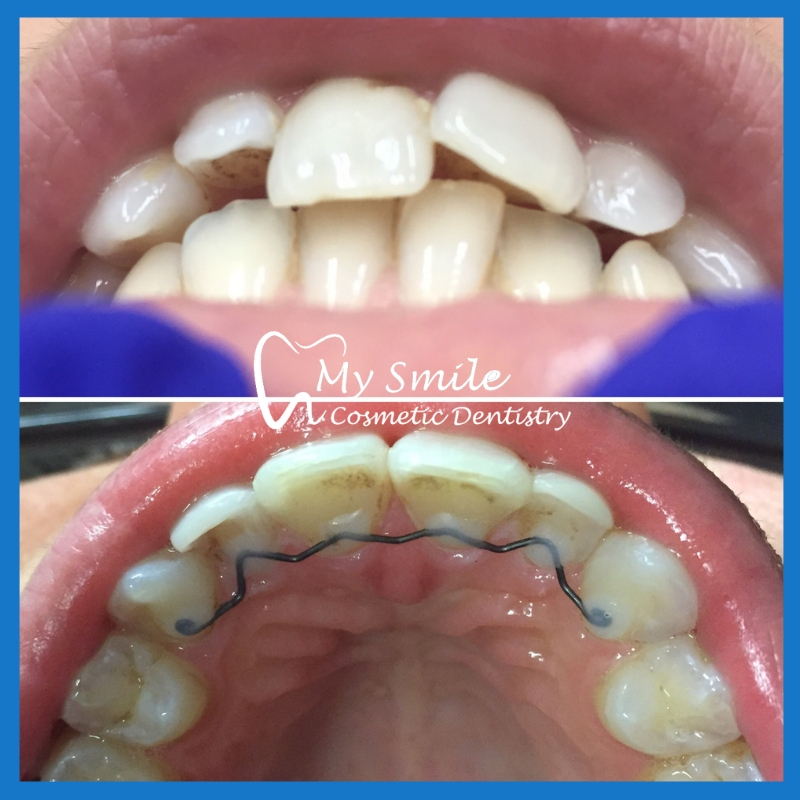 This procedure works the same way as Invisalign Full but for a shorter amount of time with 7 months as projected treatment time. Invisalign Lite treatment is designed for mild to moderate discrepancies such as mild overcrowding, spaces, and alignment issues. 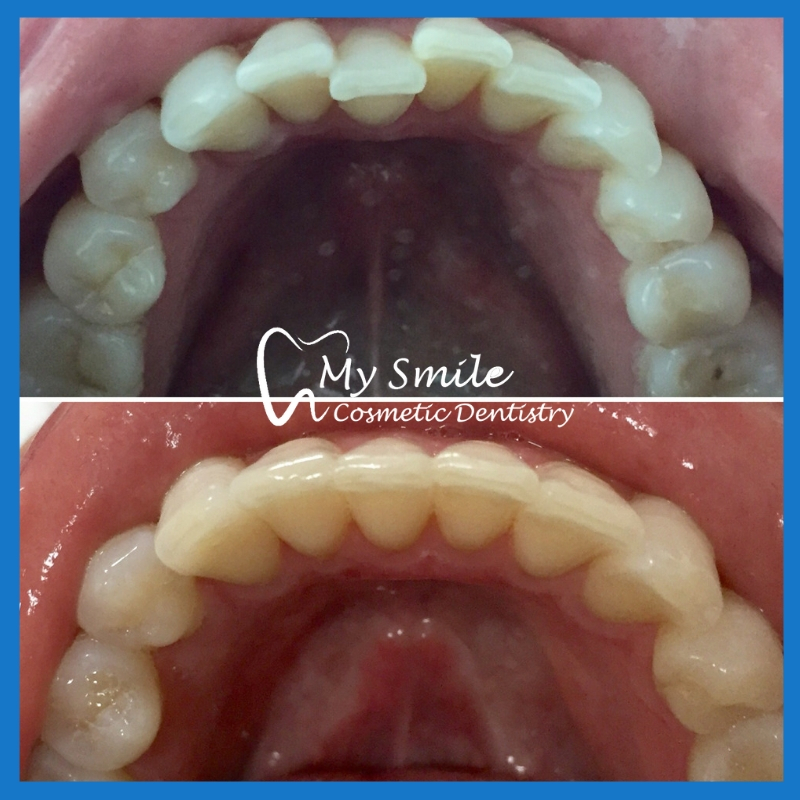 This procedure is designed to help you achieve patient results you want for anterior alignment and aesthetically oriented cases. 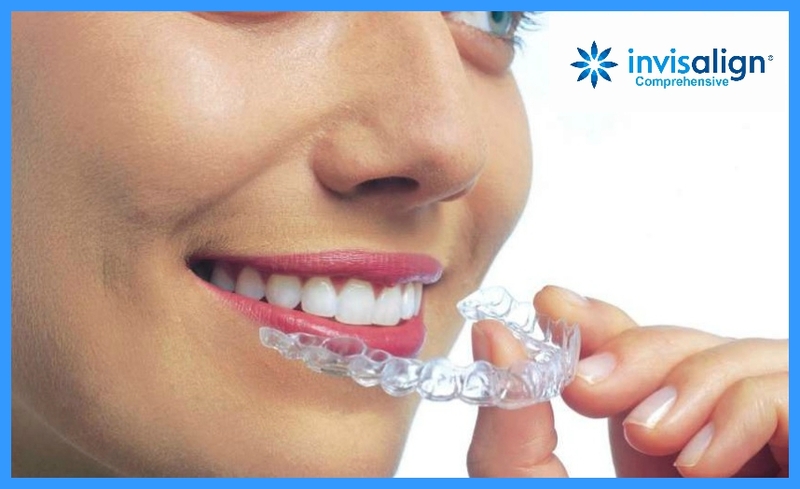 Invisalign Moderate is for medium corrections which usually takes up to 18 months and 26 aligners. 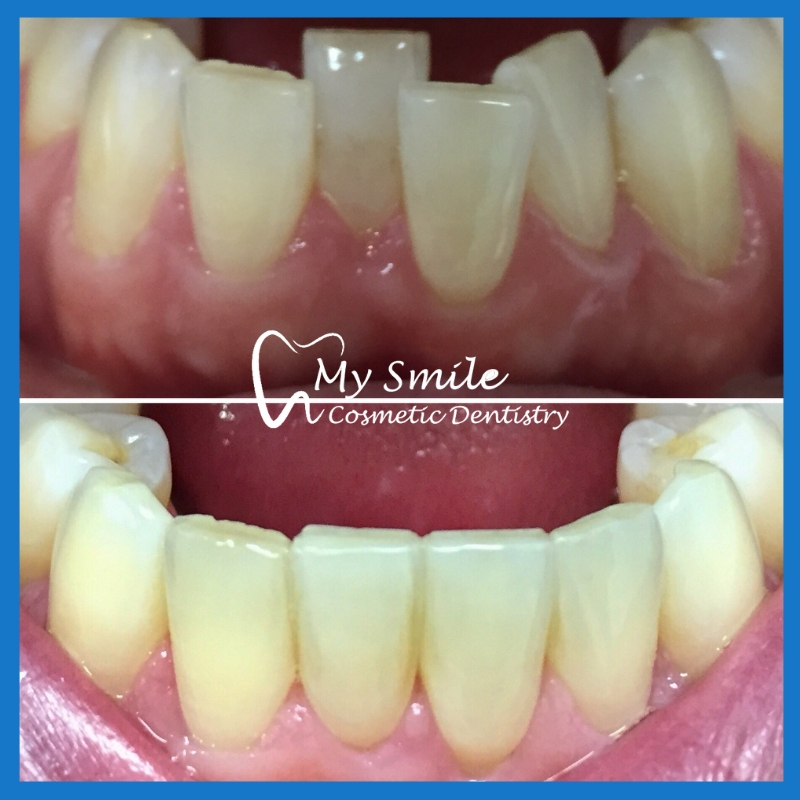 This treatment allows maximum flexibility and is used to treat a wide range of complex malocclusion such as crowded teeth, gap teeth, and bite problems. Invisalign Comprehensive usually takes up to 36 months & 48 aligners to be completed. My Smile Cosmetic dentistry is only a 2 minute drive from Martin Place Station. Head north on Elizabeth St toward Hunter St and turn left onto Hunter St then another left onto Pitt St where you will find our dental clinic on the left side of the road. 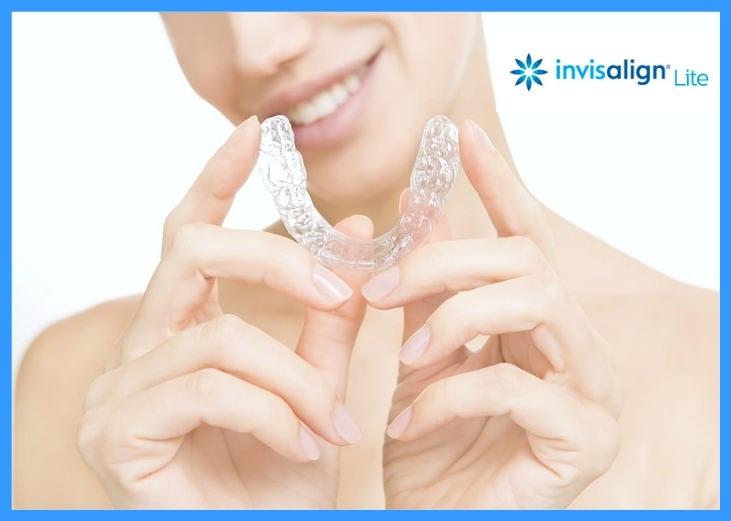 Invisalign are virtually invisible aligners made of a thermoplastic material, uniquely developed to be used in a series of custom-fitted aligners that will straighten teeth. This discrete technology has been scientifically proven to be as effective as traditional braces while delivering comfort and flexibility to patients. Customised – Invisalign aligners are engineered and custom made to fit over your natural teeth. These aligners use the right amount of force necessary to allow teeth to shift into an aesthetic position. Removability – There is no need to implement changes in your lifestyle, given that Invisalign aligners can be removed and put back on whenever you feel like eating or having a drink. It is that easy! Do you accept American Express card or credit card for payment? Do you guys do braces? How much is it? The cost of braces varies depending on the complexity as well as the length of time. Our braces cost star from $4500. To give you an accurate costing it would be necessary to have an initial consultation to assess your teeth and your smile. Do you offer payment plan for Invisalign? Yes we offer internal payment plans. The cost for Invisalign ranges between $3770 and $7190. First appointment is consultation which is $65. This consultation fee will go to your Invisalign payment once you proceed with the treatment. Second appointment will be taking clinical photos and impressions and is $500. This is non-refundable if patient decides not to proceed with the treatment. Third appointment will be a review on Clincheck video, it is the simulation of how the teeth will be moving during the Invisalign treatment and the length of treatment time will also be decided at this appointment. A fee of $1500 is payable at this appointment if you proceed with the treatment, otherwise free if you decided not to proceed with the treatment. A minimum of $200 at each visit (every 4-6 weeks) is required once you have decided to go through the treatment. If the length of treatment visit is shorter, the higher will be the cost for each visit. Do you offer free retainers after Invisalign treatment? No we don’t. 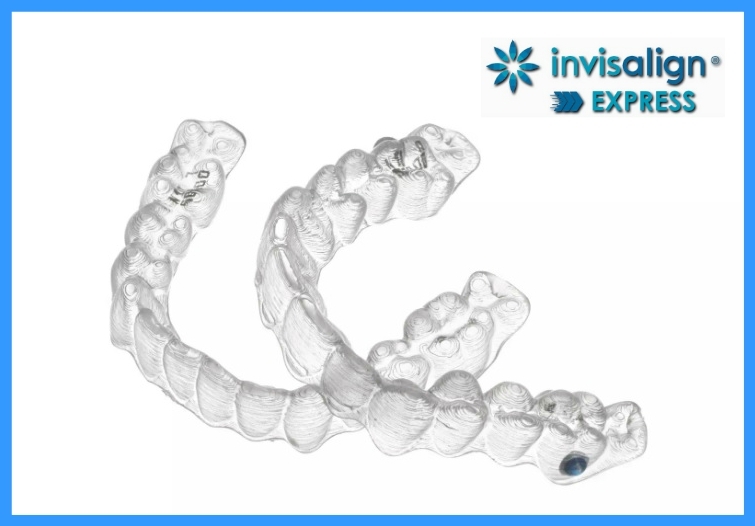 Removable Vivera Retainer (TM) from Invisalign is an additional cost of $300 for 3 sets. This is cost price and no added dentist fees applied. How much is Invisalign and what’s the item number for this? Click the Contact Us button on the right to schedule an appointment with us.